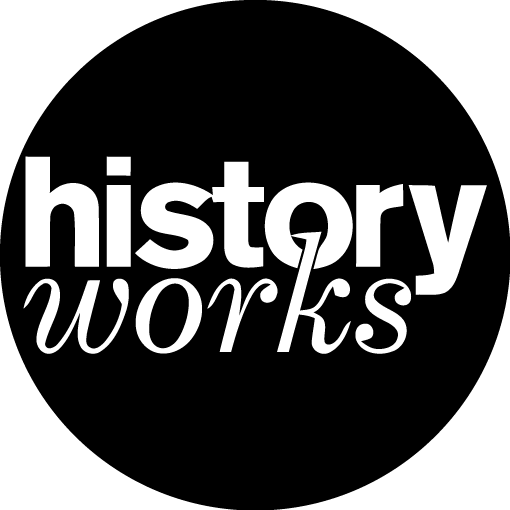 Alexandra Franklin is Co-ordinator of the Bodleian Libraries Centre for the Study of the Book. 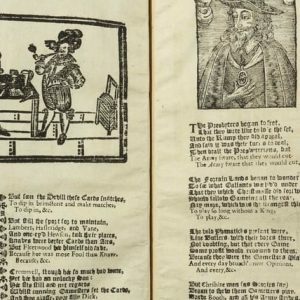 As a rare books librarian she helped to create the Bodleian Broadside Ballads online resource, compiling a subject index of the woodcut illustrations on ballad sheets. 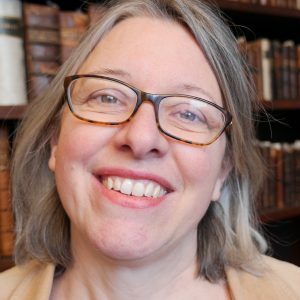 She has published articles on the illustration of ballads and continues to research popular reading and printed imagery while managing educational and fellowship programmes within the Bodleian’s Department of Special Collections.